The year's most critically acclaimed comic! 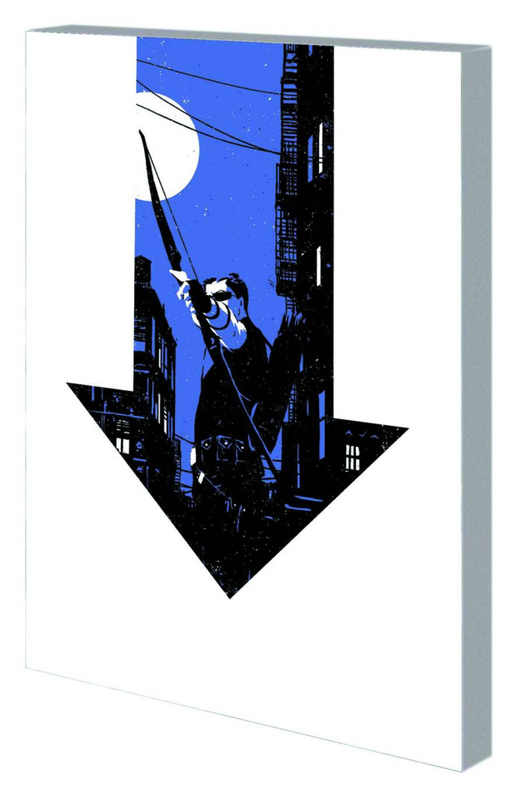 Ace archer Clint Barton battles Superstorm Sandy, digital doomsday, dog detectives, lady problems, murder for money and more as Matt Fraction and David Aja continuetheir exciting, adventurous reinvention of the arrowed Avenger! Plus: The tracksuits are back, and they're aiming to kill! Collecting HAWKEYE (2012) #6-11.